Commercial Strategist Mercer Mobility at Marsh & McLennan Companies, Inc.
Have you set the strategic direction for a sales organization and not had the leadership backing to actualize the implementation? Are you ready to have a sales vice president dedicated to your success and vision of a sales strategy? 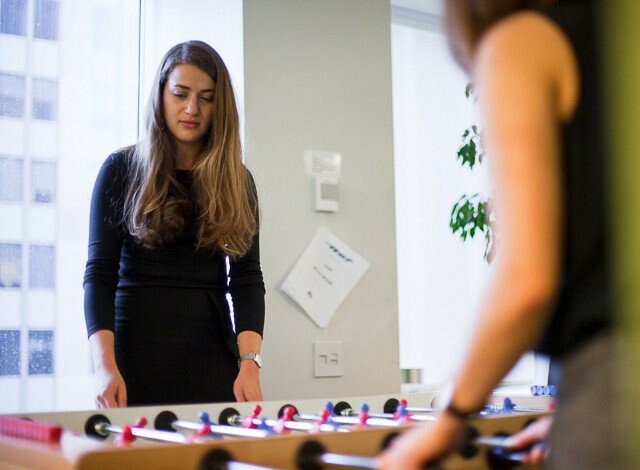 If you have direct experience partnering with Sales leadership and can fluently articulate your sales strategy for growth, let’s discuss how you might grow your career at Mercer. As the Commercial Strategies Leader for Mercer’s Mobility group you will be asked to interact with our Senior Leadership team, Sales Professionals, Client Managers, and Consultants to craft the go to market strategy for the line of business. You will leverage these contacts to develop a keen understanding of market trends and employer demands for growth in a global market. As a result you will set the strategic direction for channel development, suggest product developments and how Mercer should adapt to changing employer needs. Share your how you aligned market research with internal priorities to develop an awareness of growth areas and high-yield opportunities. How you vetted those high-yield opportunities to develop strategic direction. What individuals you needed to sway and convince to implement the strategies as well as the challenges you had in gaining consensus in strategic direction. Share an example of applying advanced subject matter knowledge to author comprehensive due diligence reports containing complex financial analyses, and detailed market/product insights for proposal work. If you can fluently discuss these topics you should consider our Commercial Strategist position and submit your resume for consideration. Mercer delivers advice and technology-driven solutions that help organizations meet the health, wealth and career needs of a changing workforce. Mercer’s more than 22,000 employees are based in 43 countries and the firm operates in over 130 countries. Mercer is a wholly owned subsidiary of Marsh & McLennan Companies (NYSE: MMC), the leading global professional services firm in the areas of risk, strategy and people. 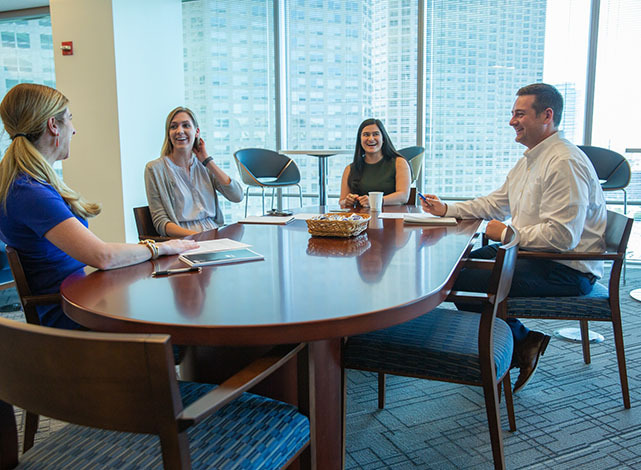 With more than 60,000 colleagues and annual revenue over $13 billion, Marsh & McLennan helps clients navigate an increasingly dynamic and complex environment. Marsh & McLennan Companies is also the parent company of Marsh, which advises individual and commercial clients of all sizes on insurance broking and innovative risk management solutions; Guy Carpenter, which develops advanced risk, reinsurance and capital strategies that help clients grow profitably and pursue emerging opportunities; and Oliver Wyman, which serves as a critical strategic, economic and brand advisor to private sector and governmental clients. For more information, visit www.mercer.com. Follow Mercer on Twitter @Mercer. Check out our Chicago, Illinois office!